Get up to 3 months of the Lytx DriveCam® safety program and the Lytx® Fleet Tracking program enhancement for FREE. Get up to 3 months of the DriveCam safety program for $39 per vehicle. Check out this quick video to see how the program works. 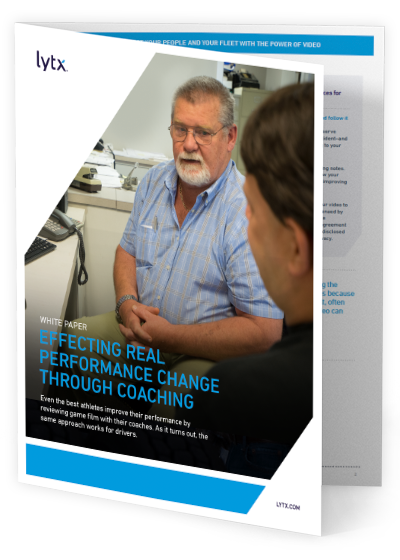 Check out our popular white paper on the benefits of “Effecting Real Performance Change Through Coaching." Want more information? 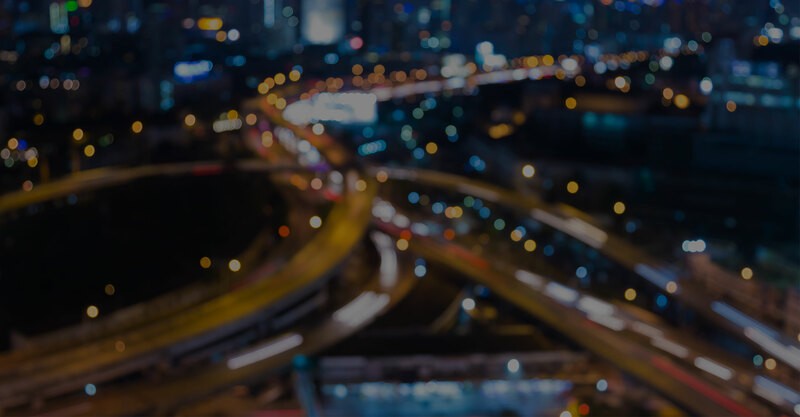 Contact channelsales@lytx.com. *This is a limited-time promotion only valid for new Lytx clients. To qualify for this promotion, a fleet must purchase service for at least five vehicles and sign at least a three-year service agreement. Number of months of free services and number of free installations depends on fleet size and is determined by Lytx. Promotional offer good through December 31, 2019. Cannot be combined with other offers. **This is a limited time promotion only valid for new Lytx clients. To qualify for this promotion, a fleet must have at least fifteen vehicles and install DriveCam event recorders in a minimum of ten vehicles. The trial can run for a maximum of three months. Cost for monthly service during the trial period is $39.00 per month. After three months you can pay the standard equipment, installation and service charges to continue the program or return the trial equipment. Any unreturned trial equipment must be purchased by client. Promotional offer good through December 31, 2019. Cannot be combined with other offers. Request information about DriveCam® programs and special offers. © 2019 Lytx, Inc., All rights reserved.